Cruise vacations are the latest trend catching on with people. It is all together a unique experience with loads and loads of expectations. We make sure your expectations are exceeded each and every single time. 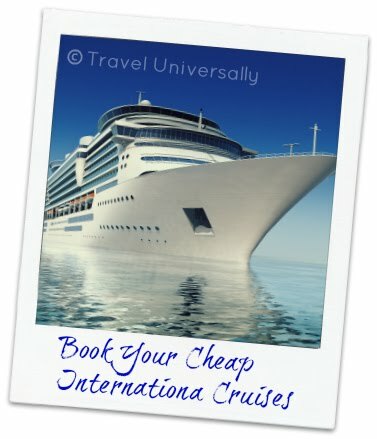 Though cruise vacations packages offers you plenty, there are things which you need to take care before you embark your journey. It’s known that traveling lightly is the best way you could enjoy your vacations. Pack only what is required, don’t overload your luggage with things which you wouldn’t require in your entire trip. The best example which we can give is packing your blanket with you for a cruise vacations. You would be definitely provided one so it’s better to utilize it rather than carrying a personal one all the way from home. Plastic money is always safe but paper money helps you buy things instantly. In the cruise you come across many gift or souvenir shops wherein you would be tempted to buy things for your loved ones. Also, souvenirs for families and friends could be purchased from such gift shops. : - No one would forget to carry their Camera, but what everyone forgets is the fact that battery discharges quickly. It is always advisable to carry an extra battery for the camera. In that case you wouldn’t have to wait to photograph your picture perfect moment in case your one battery is low on charge. 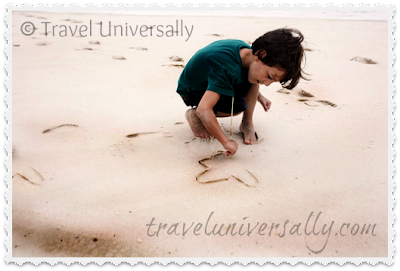 Your cruise vacation is and for most of the time would be about beaches. So a flip flop would be an ideal choice for footwear. You can spare the weight of your trekking and sports shoes as it would be of no use in beaches. But if there are some formal events on board and you are invited like ballroom dance, a set of formal pair finds a way in to your baggage. Travel documents, medications, torches, lotions and creams and the list can go on. For more information and to find the best affordable cruises packages Click Here.